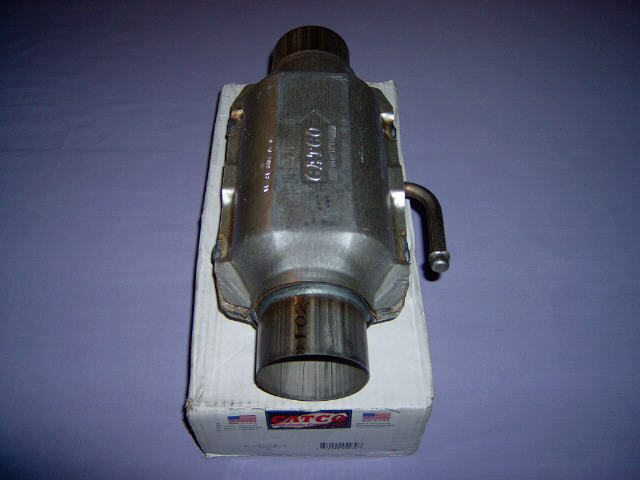 **NEW** PT Cruiser TurboCharger CHRA Aftermarket Replacements ASSEMBLED IN THE USA!! These OE Replacements are the best option when your turbo is not rebuildable. We offer a 24 month warranty for this product. Chrysler PT Cruiser TurboCharger Installation and User Guide is included FREE of Charge. The unique Chrysler turbofolds used on the Neon SRT-4 and PT Cruiser are half turbocharger and half exhaust manifold. While most standard turbochargers utilize a turbine housing to direct the gasses around the turbine wheel, Chrysler's latest exhaust manifold design actually has provisions on it to accept the turbine wheel and cartridge assembly. 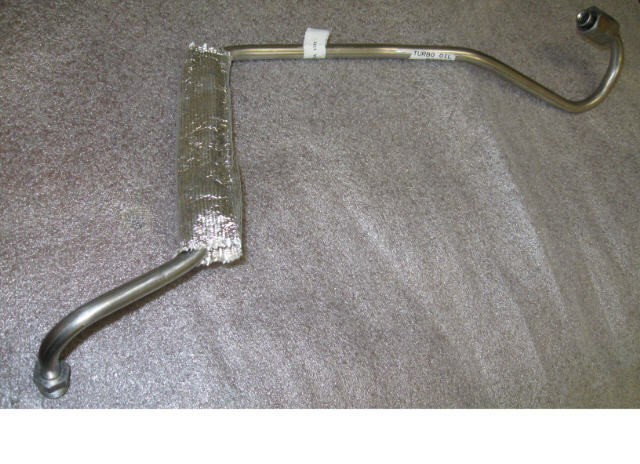 The two components are joined together via a single clamp. If you send us your old turbocharger core first we will install the New CHRA into your compressor housing FREE of Charge. This process includes cleaning, thorough inspection and testing of your compressor housing including the Blow-Off Valve. We then install the new CHRA Cartridge and re-test the completed unit. This will assure you that your New Turbo will operate as the manufacture intended it to. Another option is we can install the New CHRA into one of our compressor housings when you provide a $100. refundable core fee. Your core fee will be returned to you once we receive your compressor cover and it has been tested (4-6 weeks). You have 30 days to return your core. That option can be selected below in the drop down box. If you include your exhaust manifold we will also clean, inspect and fully re-assemble everything so it is ready to bolt on to your engine. If your exhaust manifold is damaged beyond repair we now offer options below for new and used (refurbished) exhaust manifolds. 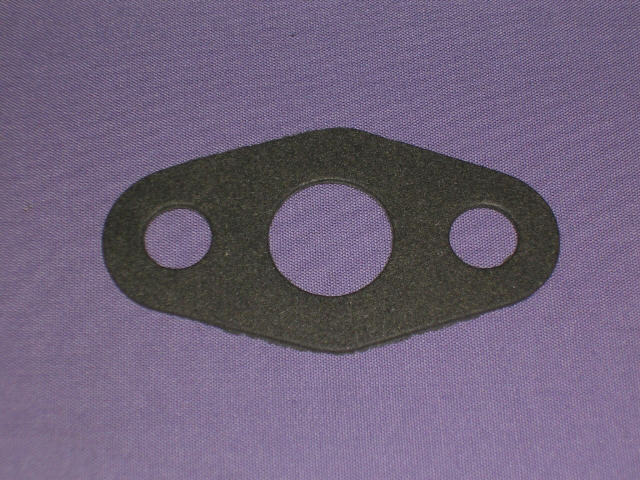 We provide an oil return gasket as well as installation instructions FREE OF CHARGE. Don't hesitate to contact us during the installation process should you have any questions or concerns. NOTE: Be sure to include a copy of your invoice with contact information in with your turbo so we know who it came from. We receive many turbochargers into our facility each day and it can get very confusing when there are no names attached to them. 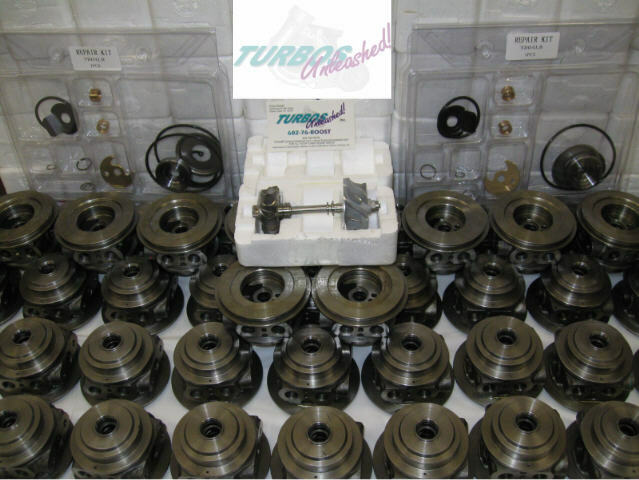 Keep in mind, TU is the Premier provider of these turbochargers in the industry. Other sources look to us for products and technical support. Our Domestic TD04LR turbochargers are backed by a FULL 24 Month Warranty. 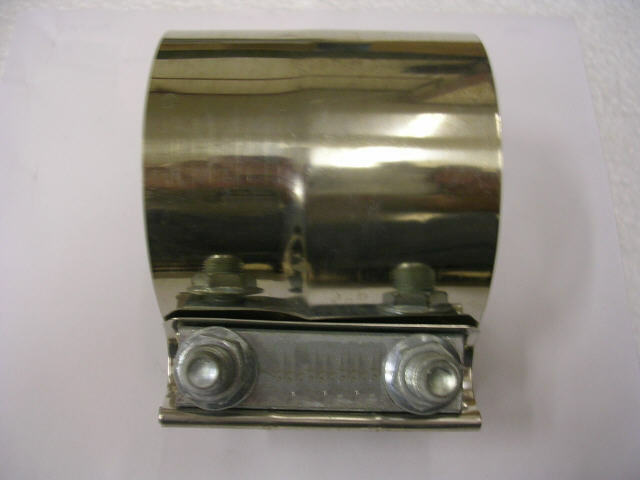 A New Mopar oil supply line purchase is required in order to validate the 24 Month Warranty. Select in drop down box below. I have lived life to not trust people and I went against my ..